Reassurance shield after US-13 as we straddle the state line entirely. 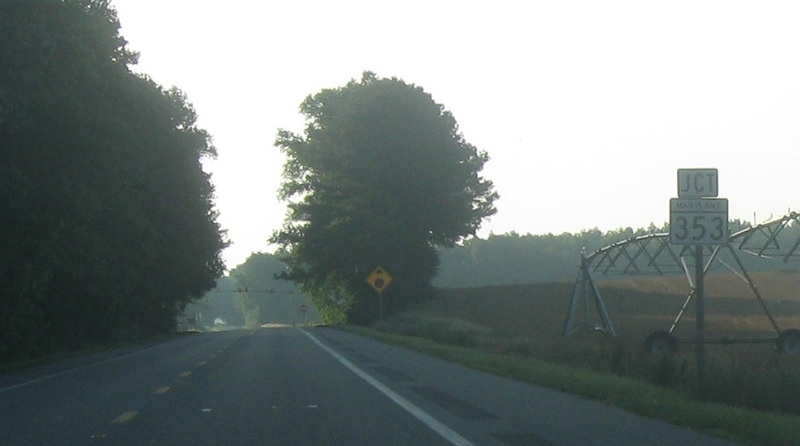 A mile later, Maryland takes the road back over and we’ll get a reassurance shield for MD 54. 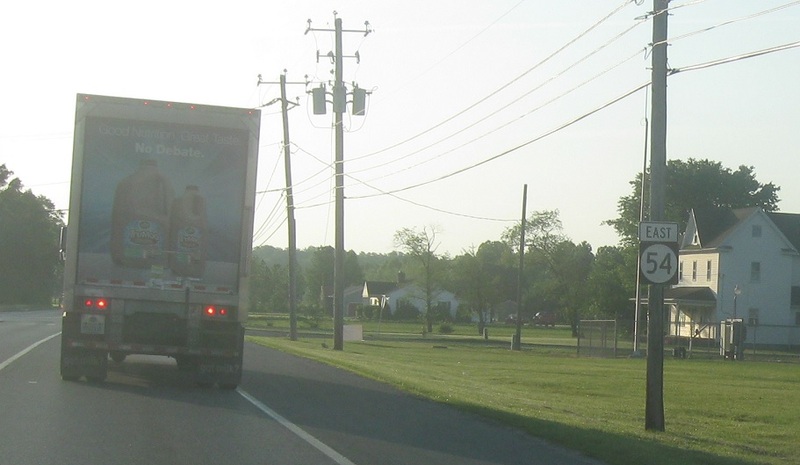 A couple miles later, we’ll approach DE 26 and MD 353. 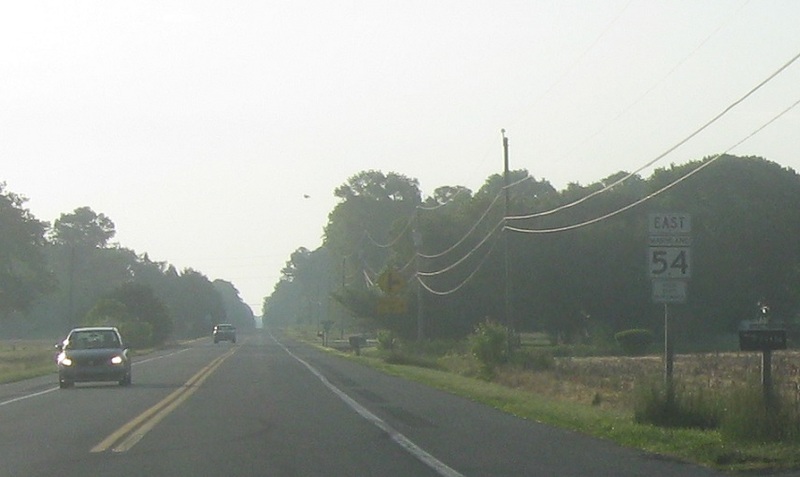 Since Maryland controls this piece of road, 26 isn’t marked. 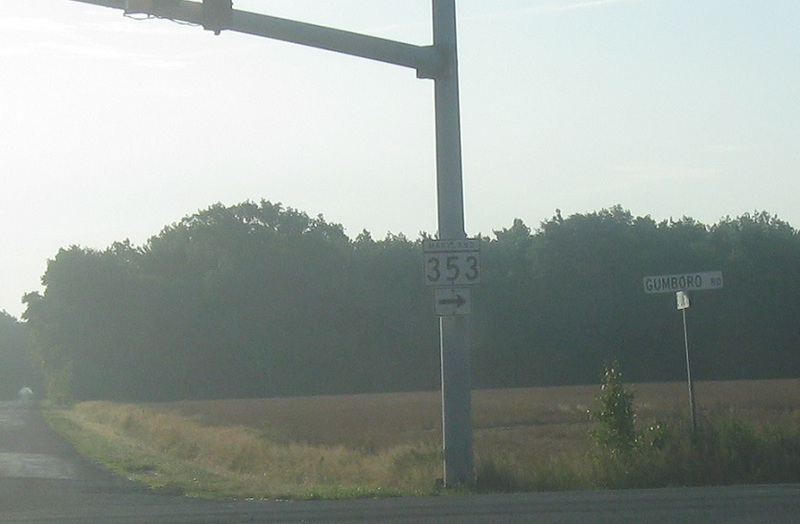 Turn right for 353 south. Maryland 54 ends. Turn left for Delaware 26 east and Delaware 54 east. 54 leaves the state line for good here.